Alopecia areata occurs when your immune system mistakenly attacks hair follicles, which is where hair growth begins. The damage to the hair follicle is usually not permanent. The risk of having this disease may be increased if a family member also has had the disease. Anyone can have alopecia areata but it often begins in childhood. Alopecia areata is most common in people younger than 20, but children and adults of any age may be affected. Women and men are affected equally. Alopecia areata normally begins when clusters of hair fall out causing smooth, round hairless patches. Sometimes the hair may become thinner without noticeable patches of baldness, or it may grow and break off, leaving short stubs. In some rare cases, complete loss of scalp hair and body hair occurs. The hair loss often comes and goes – Hair may grow back over several months in one area but will fall out in another area. There is always the chance that your hair will grow back, but it may fall out again. No one can tell you when it might fall out or grow back. You may lose more hair, or your hair loss may stop. Even a person who has lost all of his hair may grow all of his hair back. The disease varies from person to person. 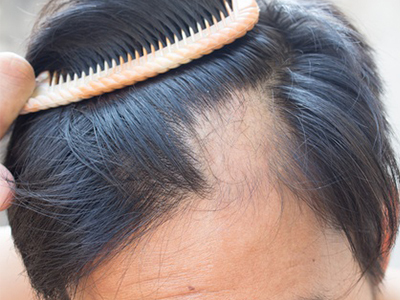 About 10% of people with this condition may never regrow hair. There is no cure for alopecia areata and there are no drugs approved to treat it. Doctors may use medicines approved for other diseases to help hair grow back but none of these treatments prevent new patches of hair loss or cure the disease. At the Aesthetic Rejuvenation Center, our Certified Micropigmentation Specialist, Vjera Zec, is able to use permanent makeup on the scalp or other areas of the face and body to hide the areas of missing hair. Micropigmentation whether utilized for cosmetic or reconstructive purposes is a specialized version of tattooing. The implantation techniques deposit colored pigment into the upper reticular layer of the dermis. In addition to the difference in techniques, the needles and pigments used for micropigmentation are specific for cosmetic use. When properly applied by an experienced technician, micropigmentation results are subtle and natural in appearance. Cosmetic micropigmentation is the application of permanent makeup whereas reconstructive micropigmentation entails but is not limited to, camouflaging skin conditions such as vitiligo, scars, burns, and the re-pigmentation of areolas post mastectomies. Using our latest micro-needling device in conjunction with patient derived platelet rich plasma, our PRP specialist is able to activate hair growth. This micro needling stimulation causes microtrauma to the dermis that induces other healing and growth repair cells into action. 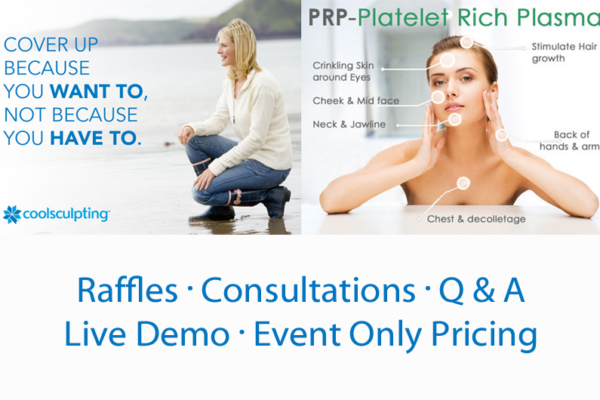 The highly concentrated platelet rich plasma (PRP) is then topically applied into the scalp. If you or someone you know suffers from Alopecia, call us for a complimentary consultation to see if one of these procedures is right for you! Previous Post Welcome to Our Offices! 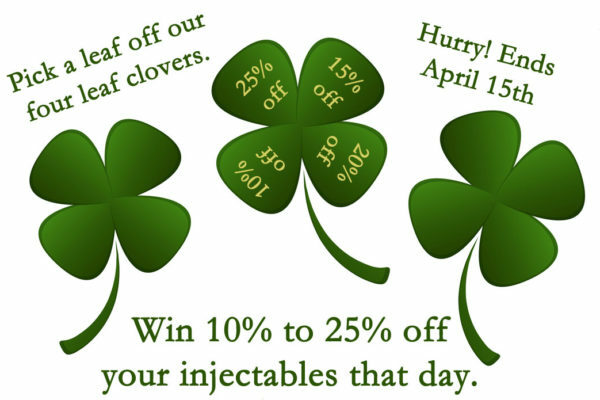 Next Post Dr. Freund’s September Specials – Receive Up to $150 in Gift Cards! Permanent Makeup – for a sweat proof look!